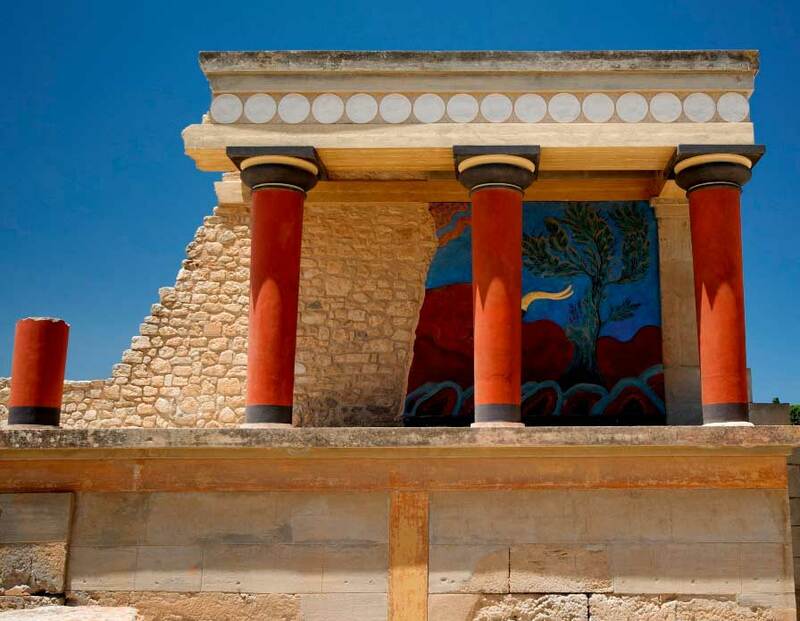 The Curation Project at Knossos funds 4 short-term full-time internships each academic year. The British School at Athens seeks two short-term (2½ month) full-time interns for its Curatorial Project based in the Stratigraphical Museum at Knossos. These positions are available for the Spring semester (19th January to 25th March) 2015. The Curatorial Project entails the cleaning, photographing, and repackaging of the Stratigraphical Museum holdings, and the creation of catalogue records in the School’s Museums and Archives Online system (using KE Software’s EMu programme). Much of this work is done by interns under the supervision of the project manager, Celine Murphy. Candidates should hold a degree in Museum Studies, Conservation, or a related subject, and wish to gain practical experience in handling a wide range of materials and object-types dating from the Neolithic period to Late Antiquity. Interns will be required to prepare and enter catalogue data after training in the EMu system. The British School will provide travel costs of up to 250€ and School membership. Self-catering accommodation is available at a subsidized rate in the School’s research centre at Knossos. Further information about the School and its facilities at Knossos is available on www.bsa.ac.uk. Informal enquiries about the Curatorial Project and these positions may be addressed to the Knossos Curator, Dr Matthew Haysom ([email protected]) or the project manager Celine Murphy ([email protected]). • Applications should be sent as e-mail attachments to the School Administrator, Mrs Tania Gerousi ([email protected]), to reach her by Tuesday 22nd December 2014. – The names, addresses, telephone numbers and e-mail addresses of two referees. Candidates must ensure that their referees send letters of reference (by e-mail) to the School Administrator by the closing date.